Spring is here and we're celebrating with a colorful collection! Sporty Vibes is a tribute to sport where we mix modern urban in strong colors with black and white photo art. 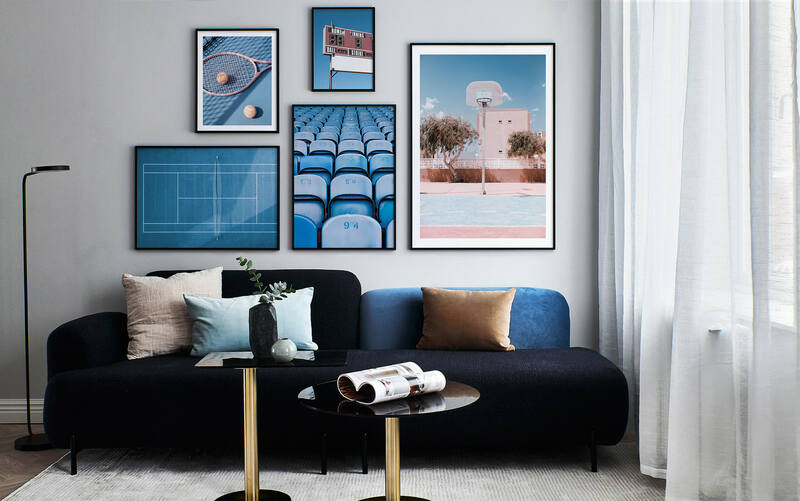 A collection of posters that put color and style to every room! Blue tennis courts and pink basketball hoops. 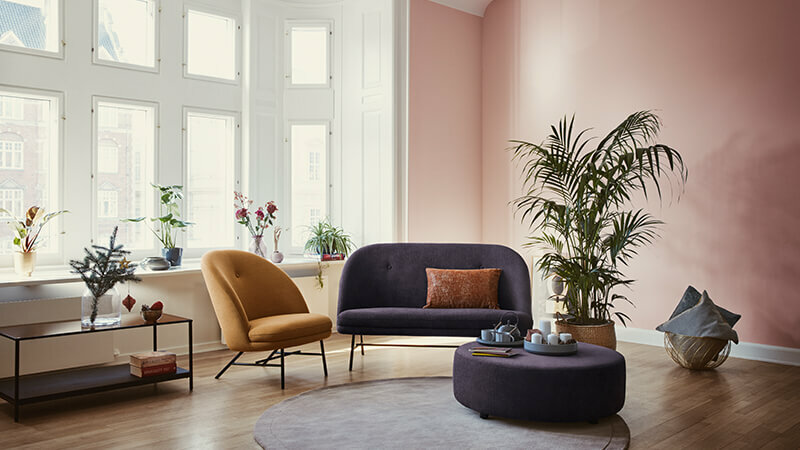 Dusty pink and cerulean blue are the two primary colors of the collection, and we love them together. 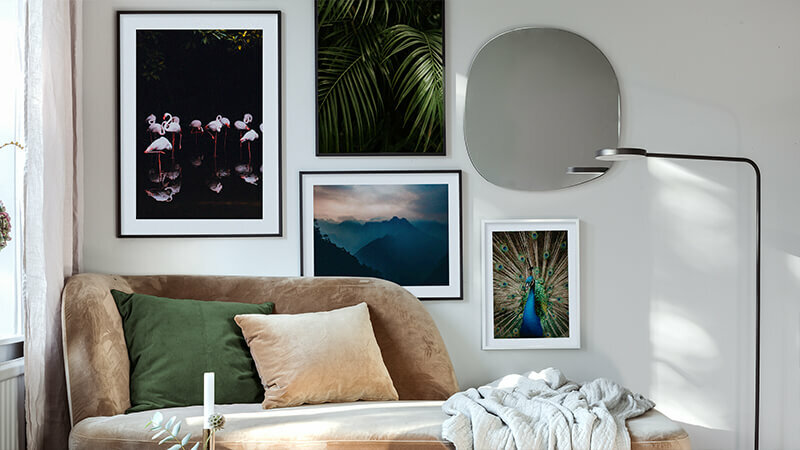 Mix and match to create your unique gallery wall! For this collection, we found inspiration in stylish and modern motifs in intense colors. 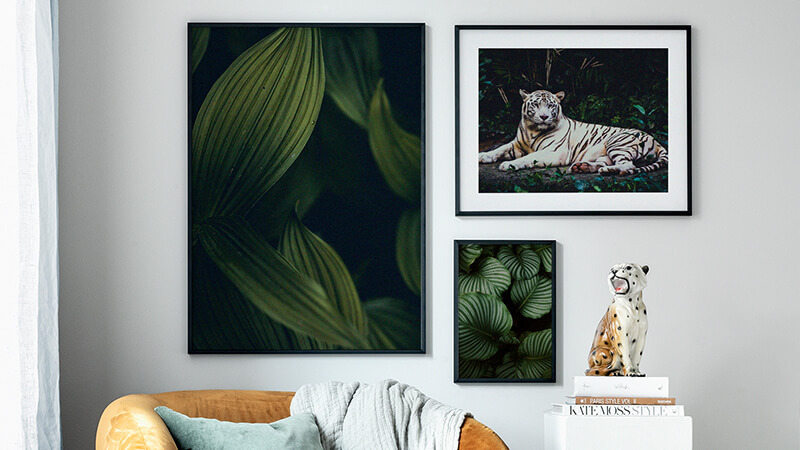 If you do not want an utterly monochrome gallery wall, you can break off with any of our black and white posters that can be a nice contrast to the intense colors.